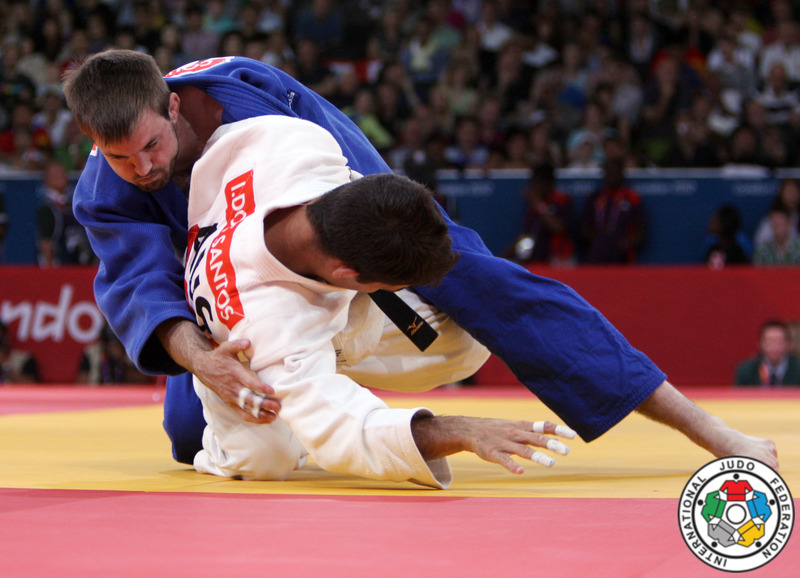 Australian judoka Ivo Dos Santos competed at the 2012 Olympic Games and several World Championships U66kg. He won 6 Oceania titles 2008-2014 and won 2 medals at the World Cup in Apia. Dos Santos is multiple Australian champion. He maintains a technical video blog with technique break downs.